You take some of the best pics. Aw that was my friend Yumi Rumi Knits. She’s awesome!! 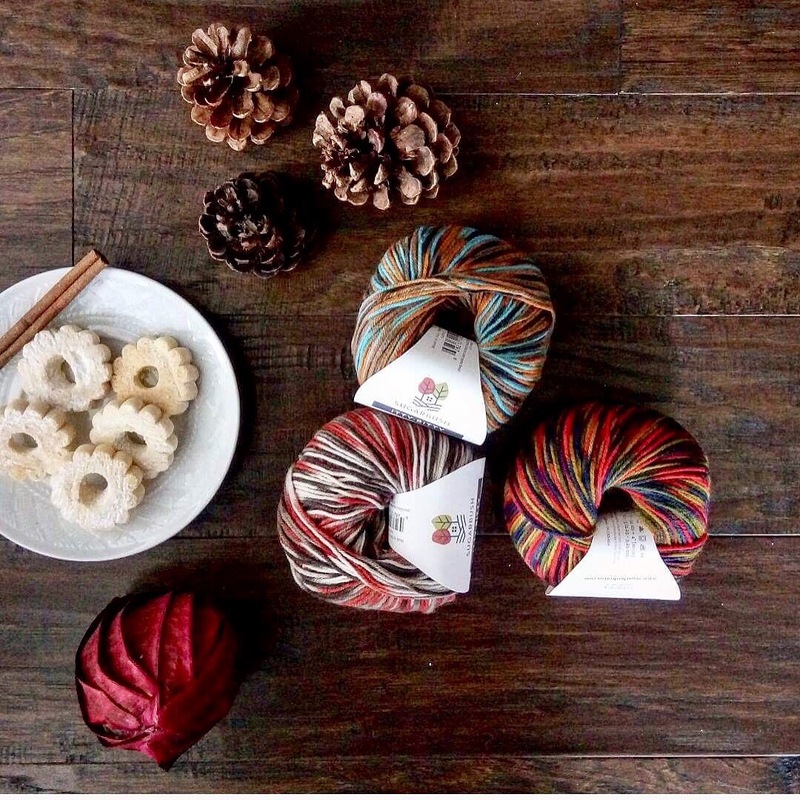 This yarn looks amazing! I am always looking for different variegated yarns. This yarn is so super soft. I absolutely love knitting with it.